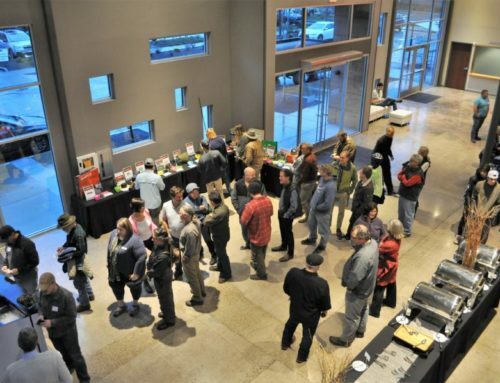 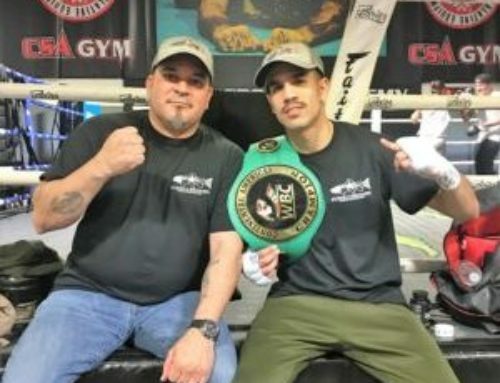 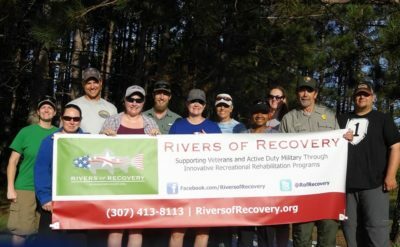 Veterans want to support other veterans. 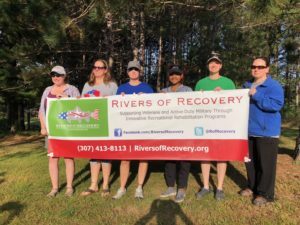 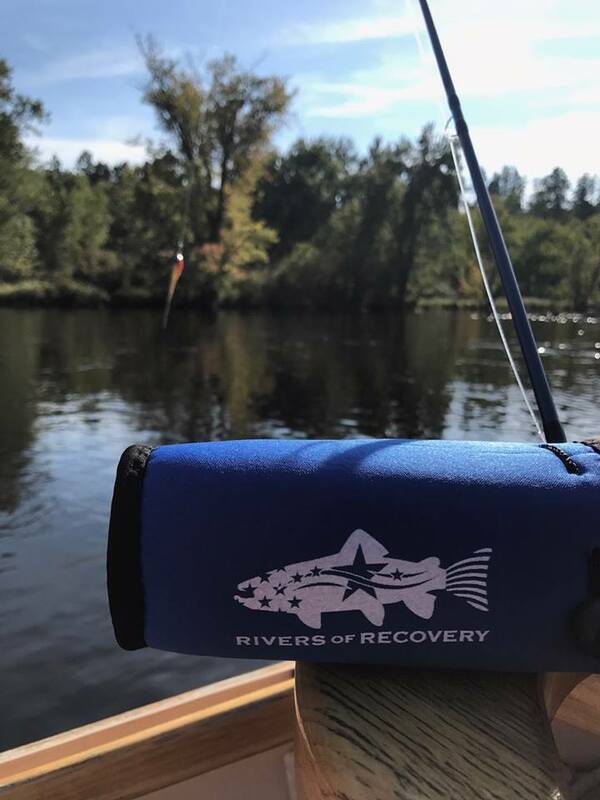 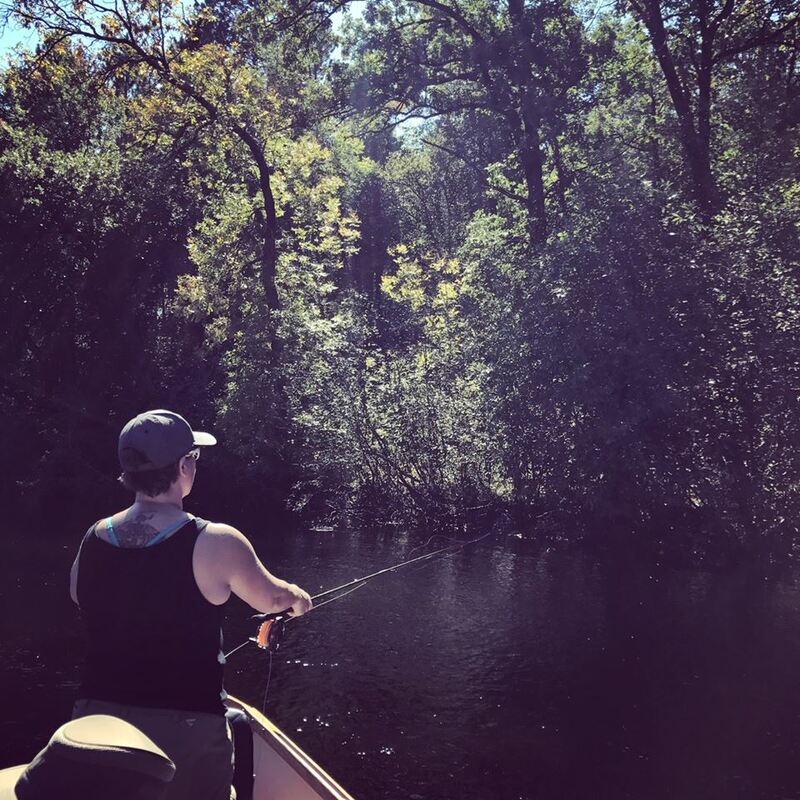 That’s why many Rivers of Recovery alumni help out on future trips—they want to share the experience with other combat vets. Brenda Falk, retired U.S. Army, went on our first women-only Wisconsin RoR trip in 2016. 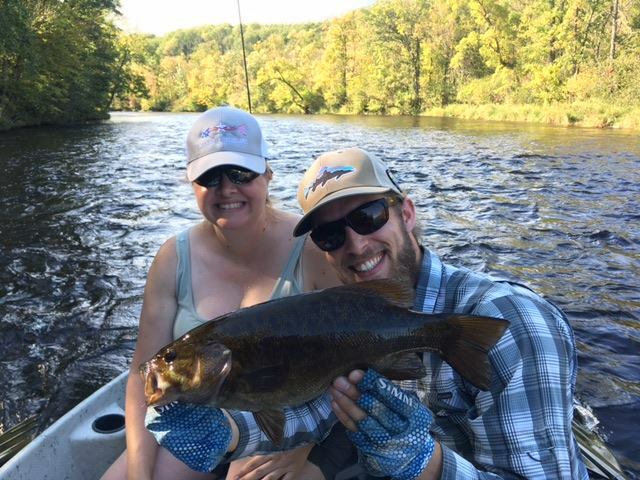 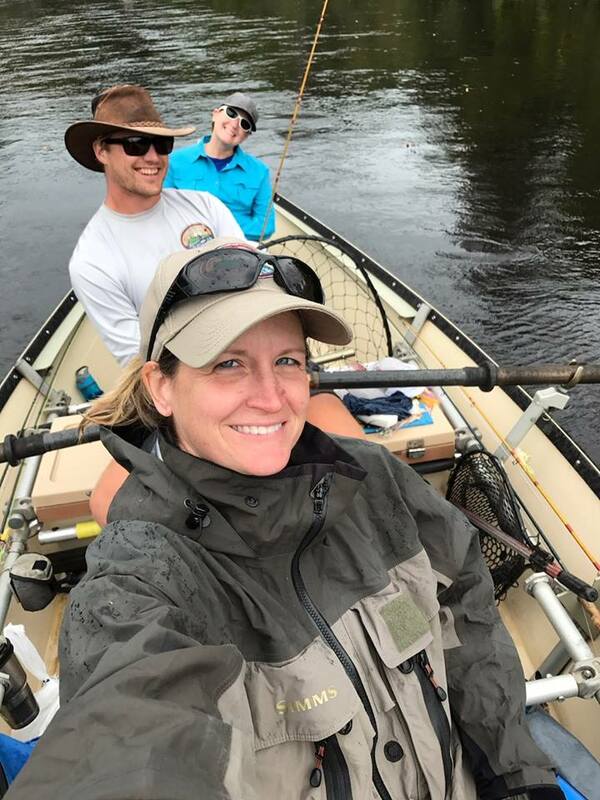 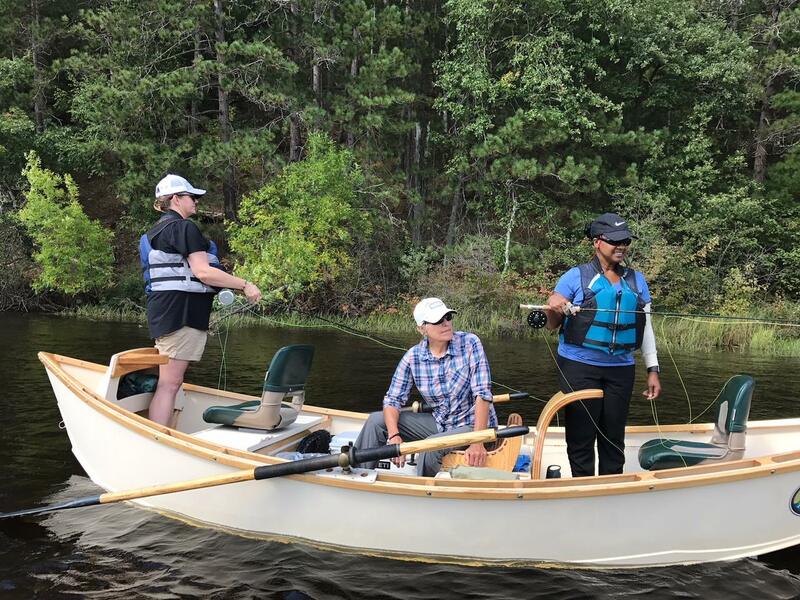 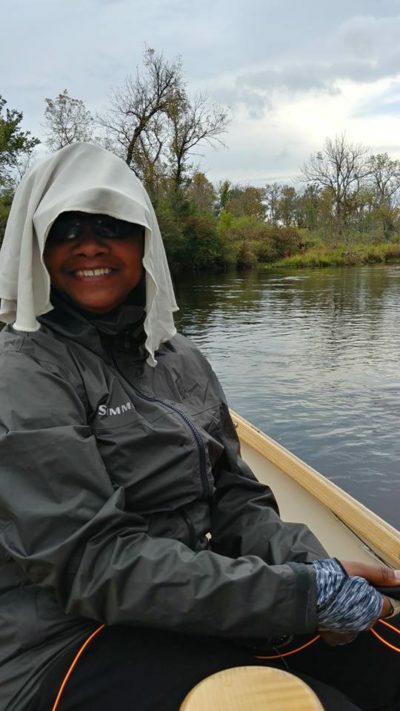 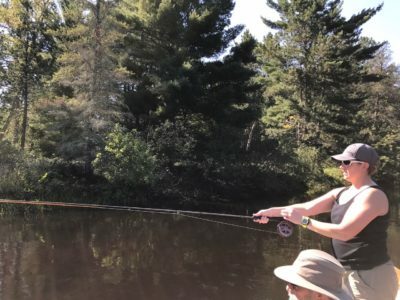 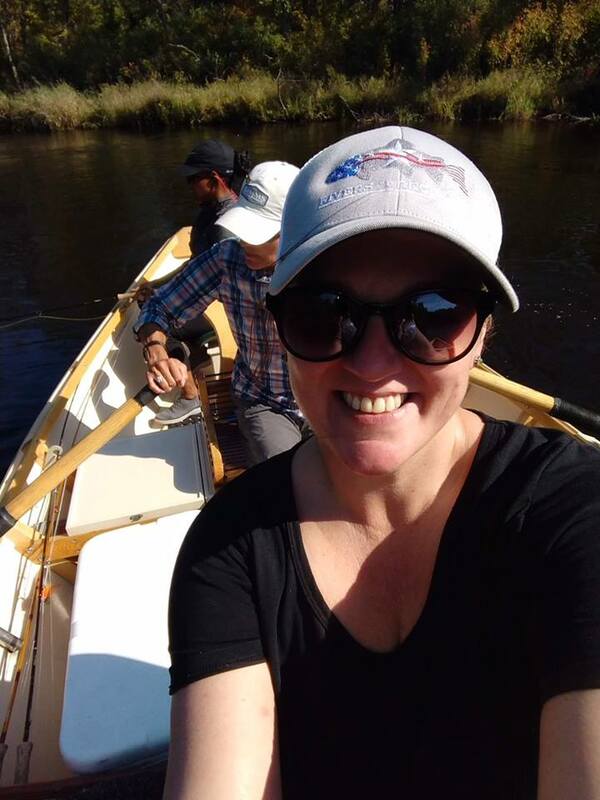 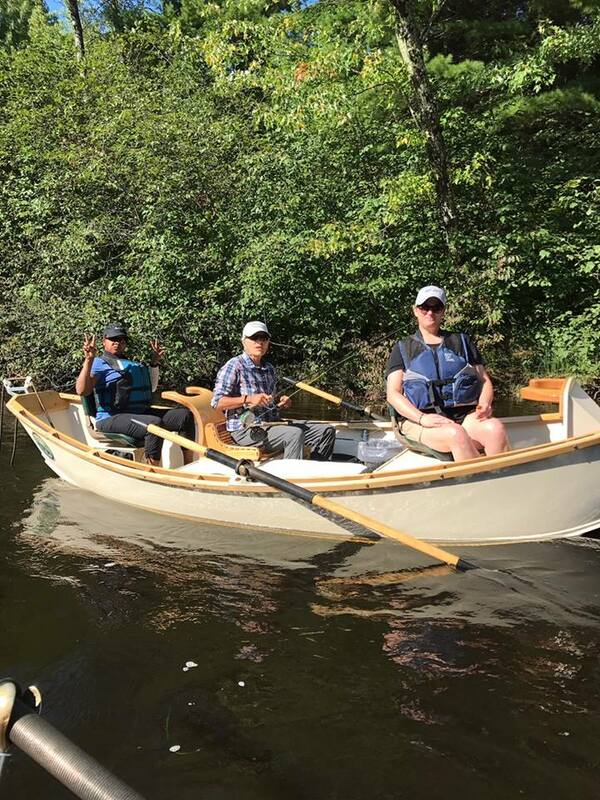 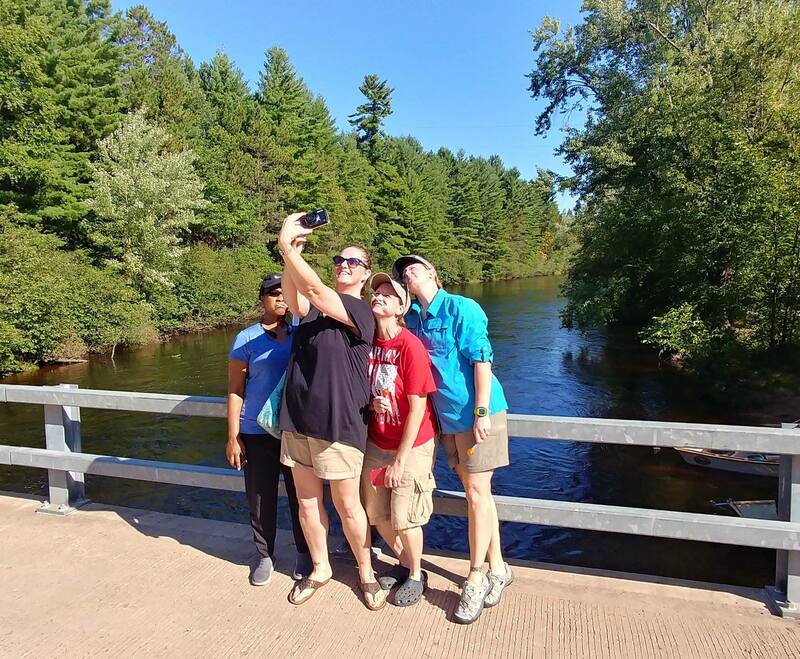 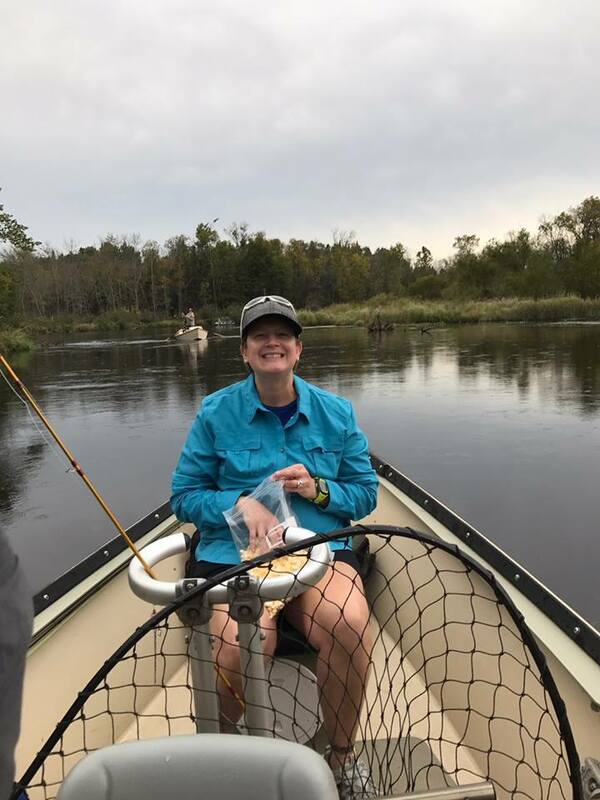 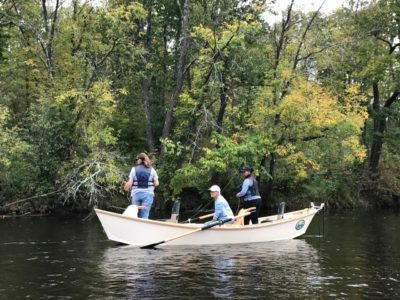 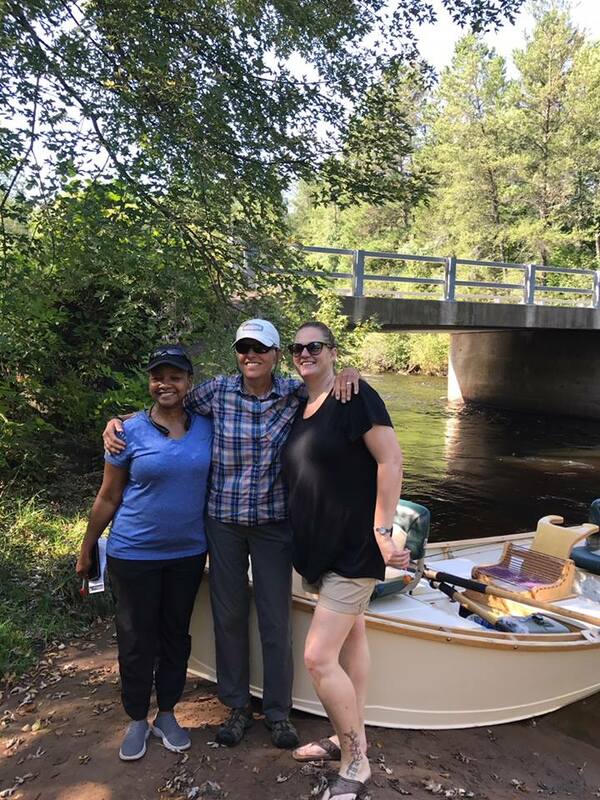 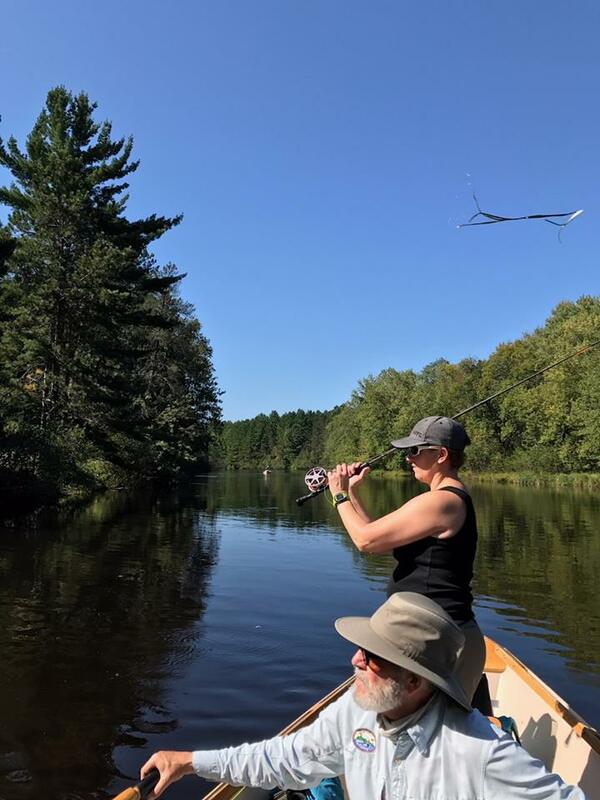 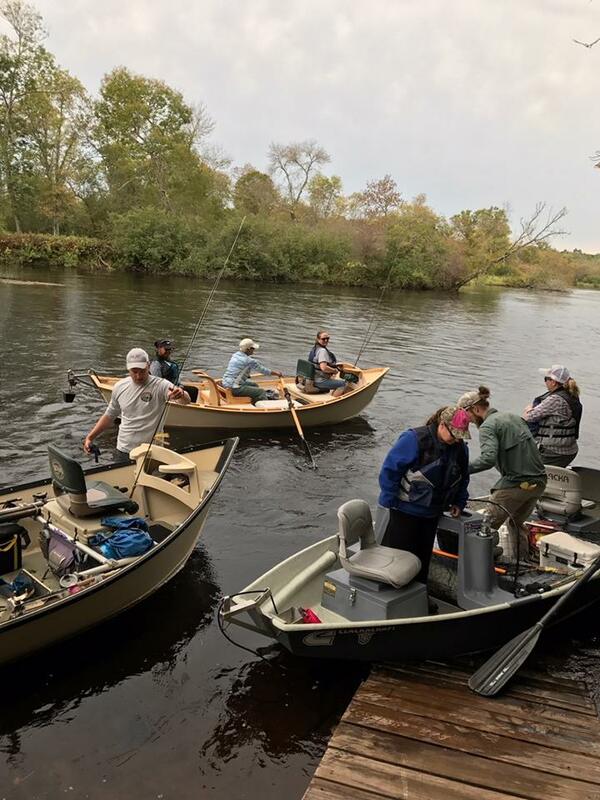 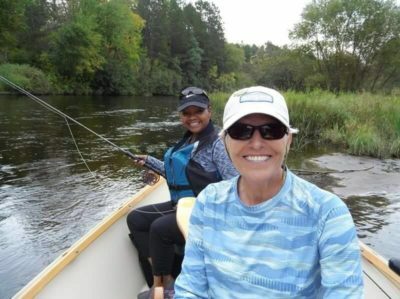 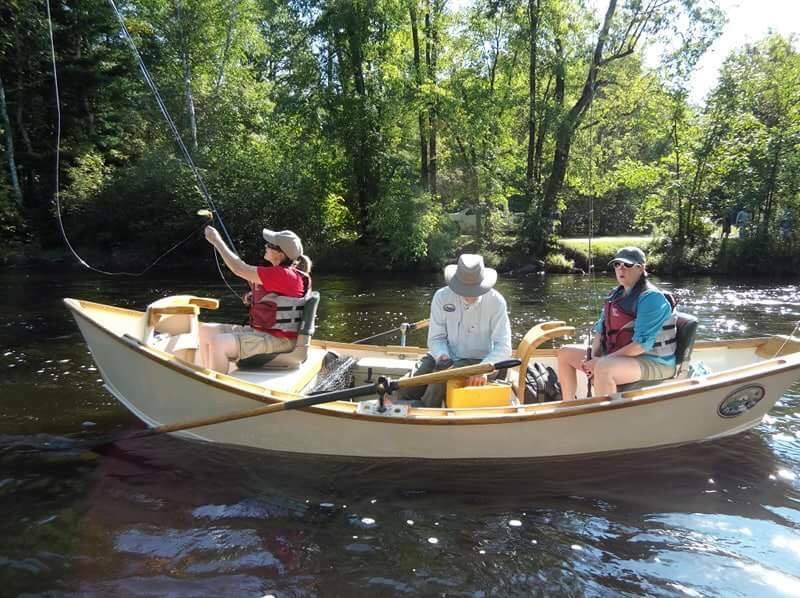 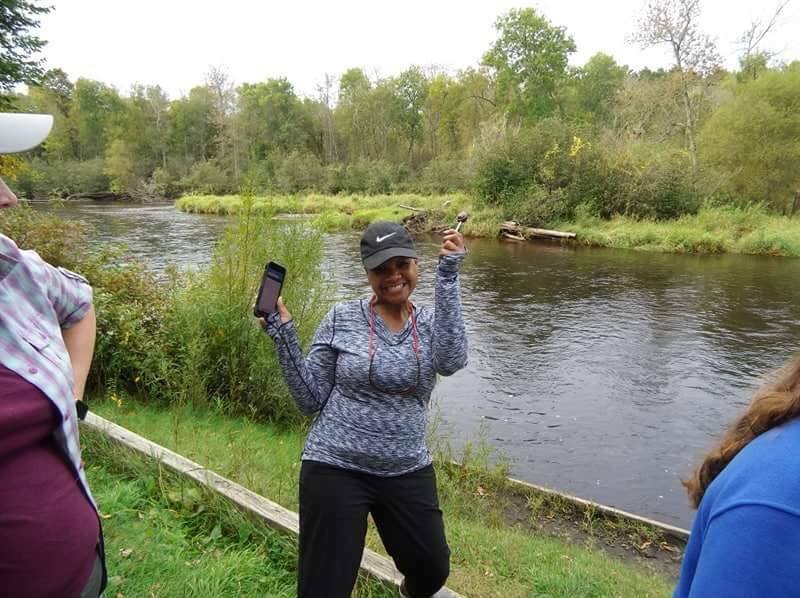 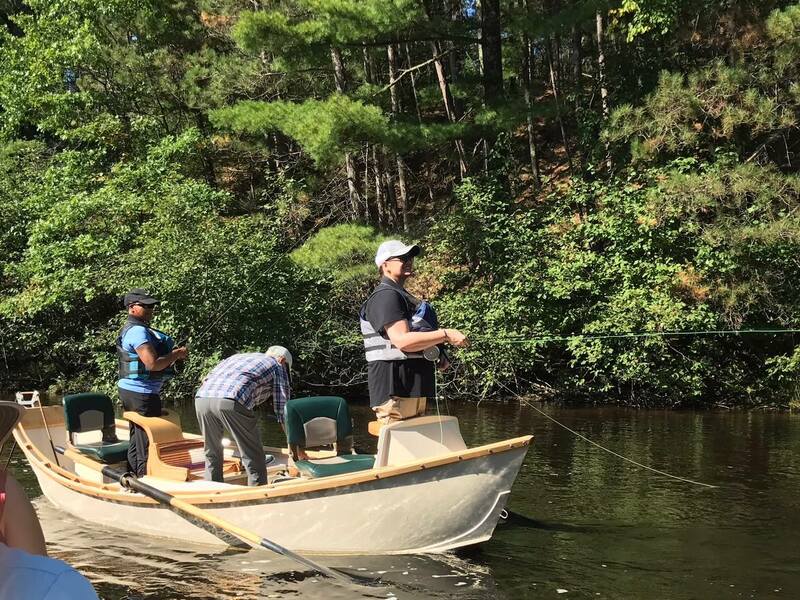 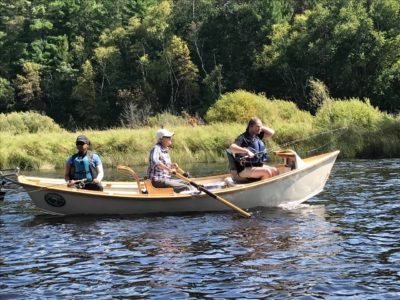 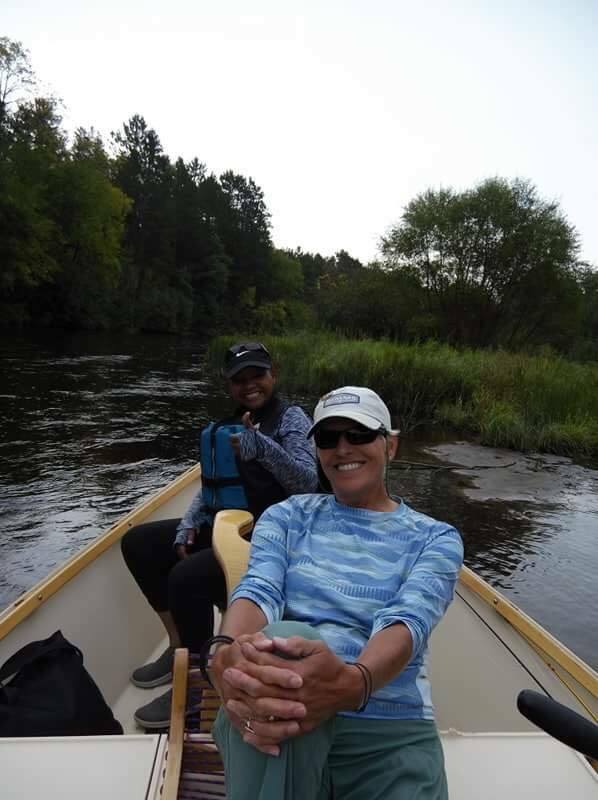 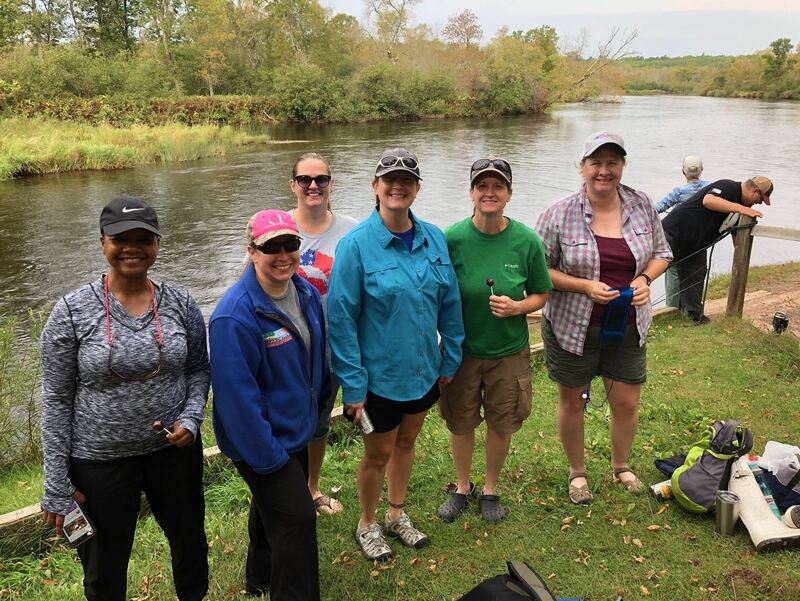 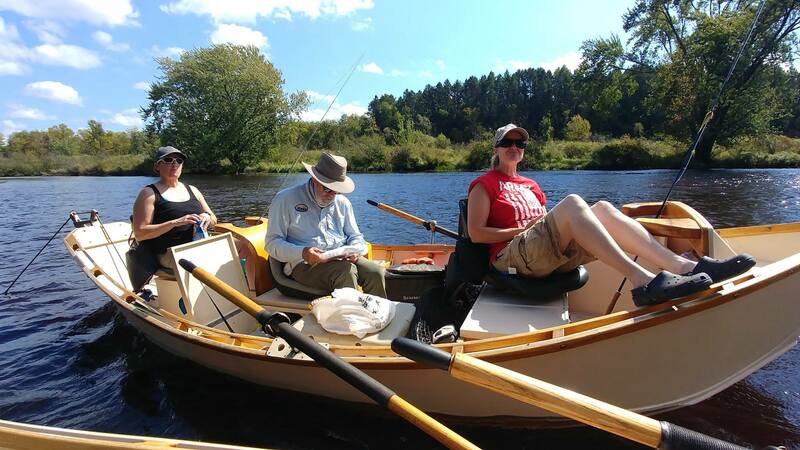 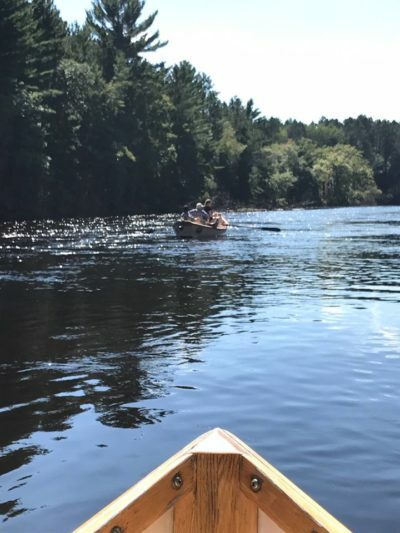 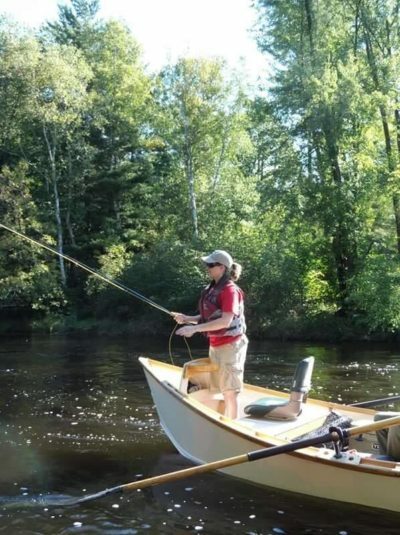 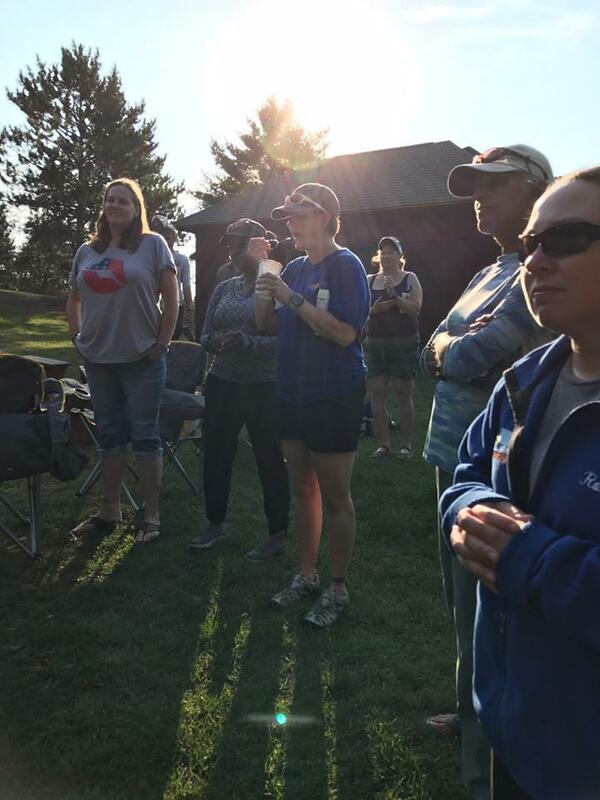 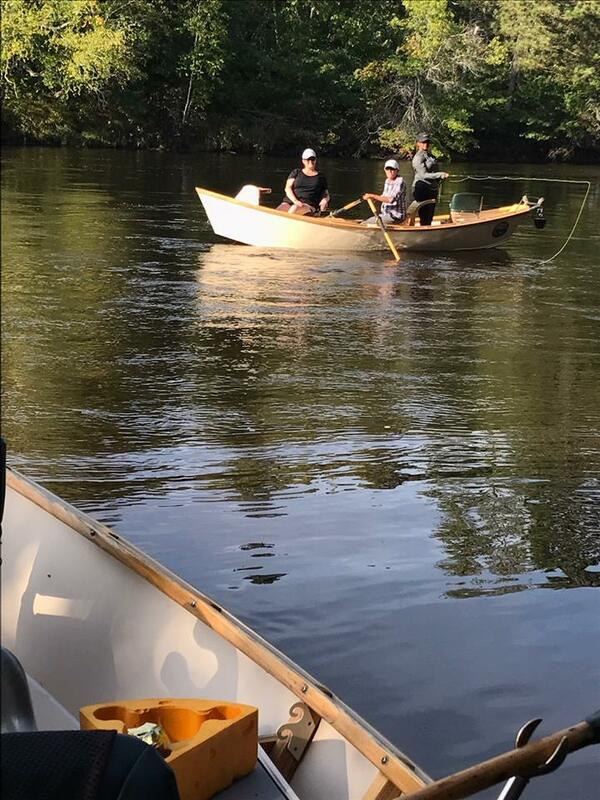 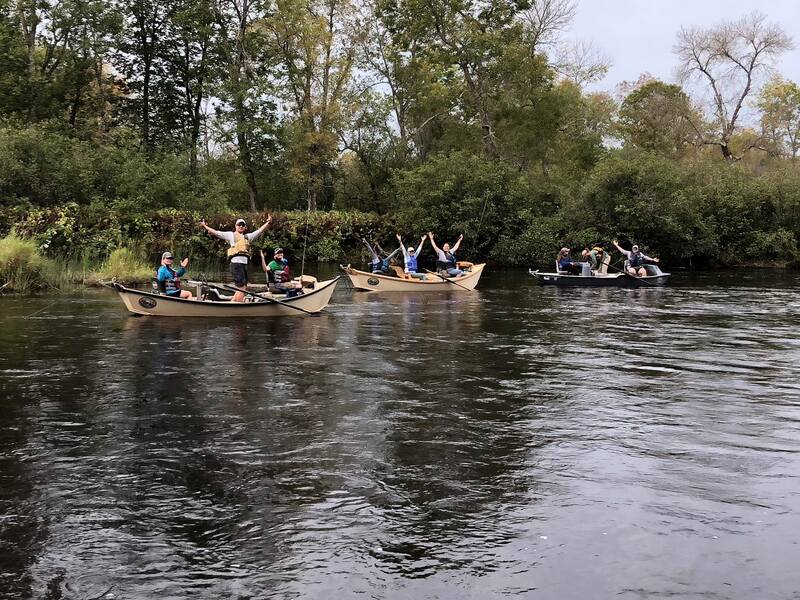 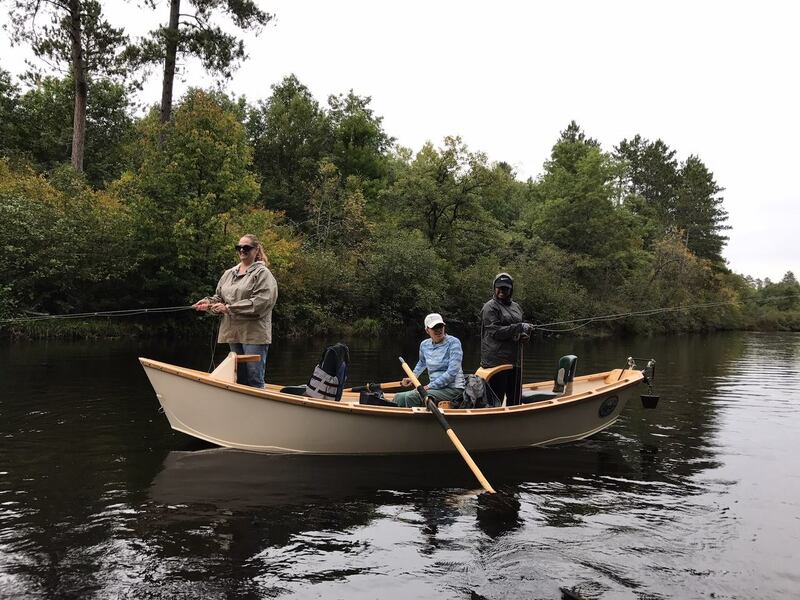 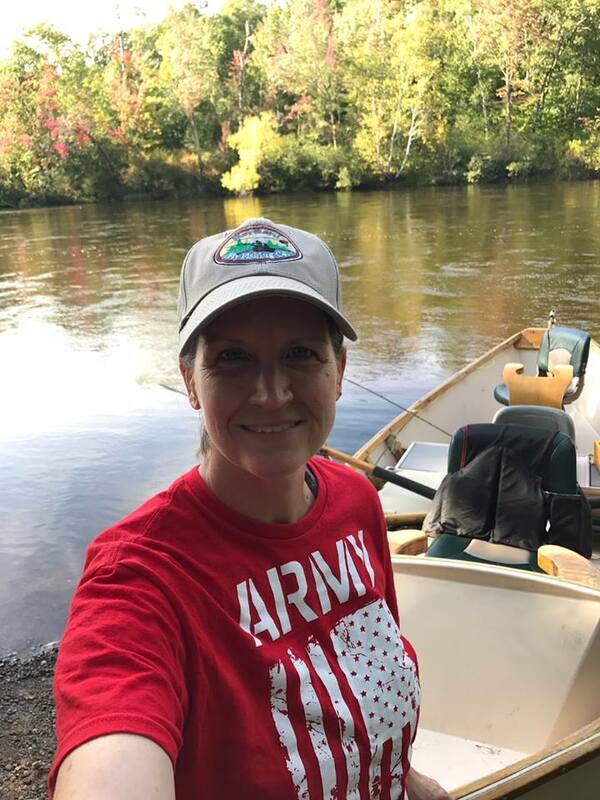 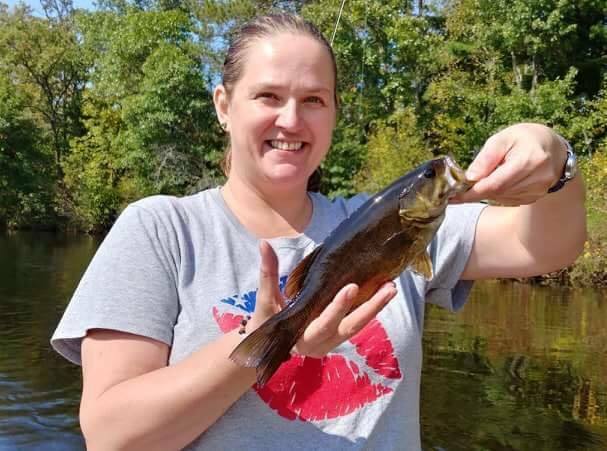 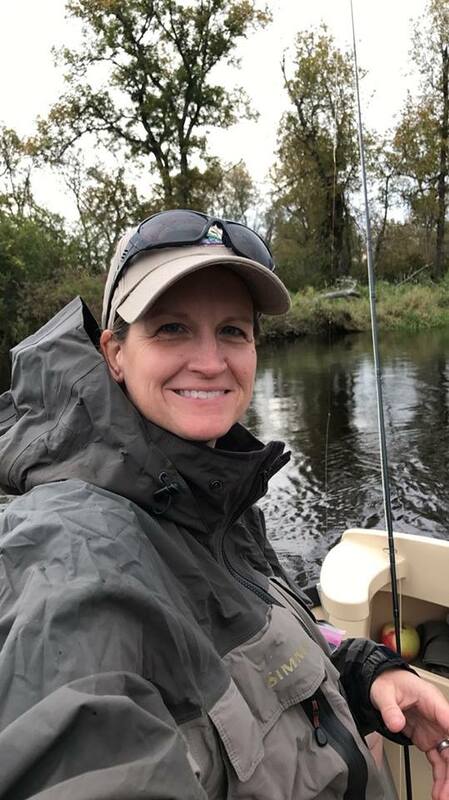 She came back this year to host more women veterans on the Namekagon River. 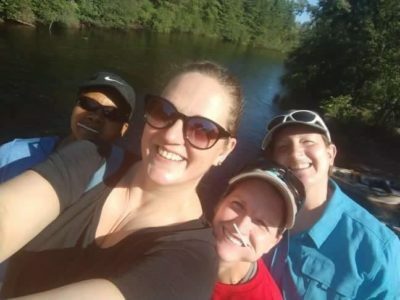 Women in the military are around men all the time. 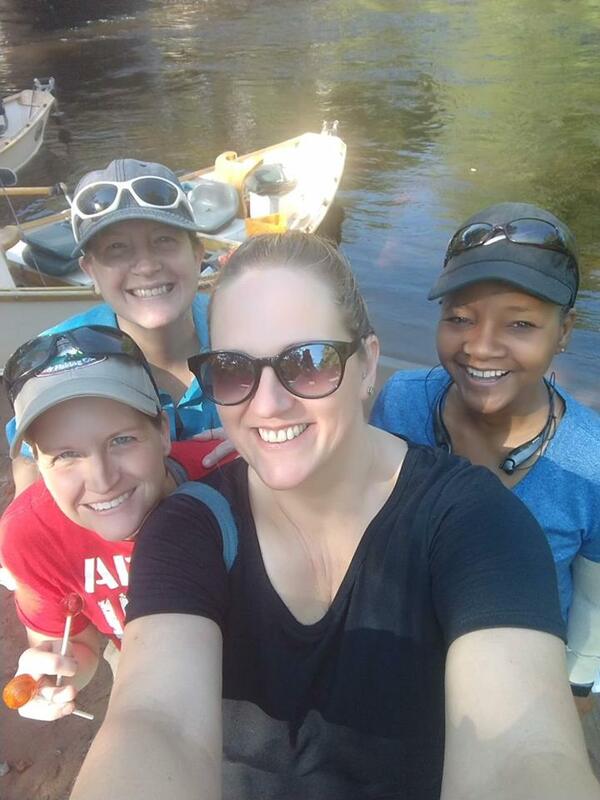 But sometimes what a woman experiences in the military isn’t the same as her fellow soldiers who are men. 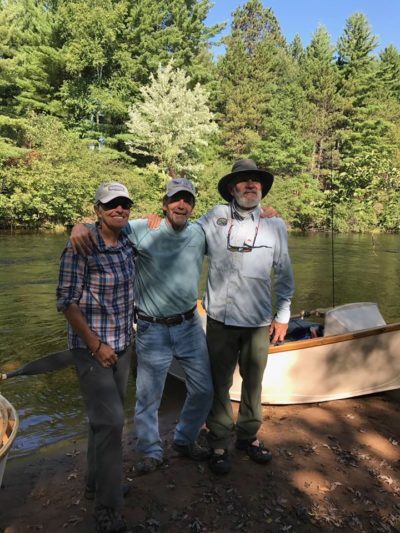 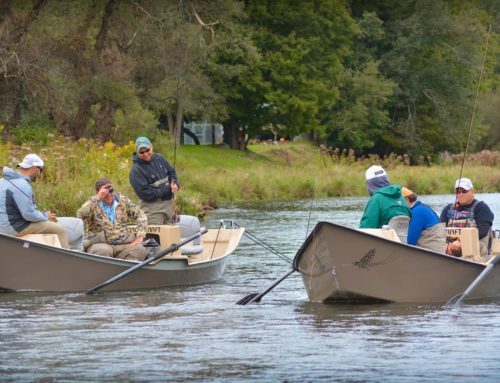 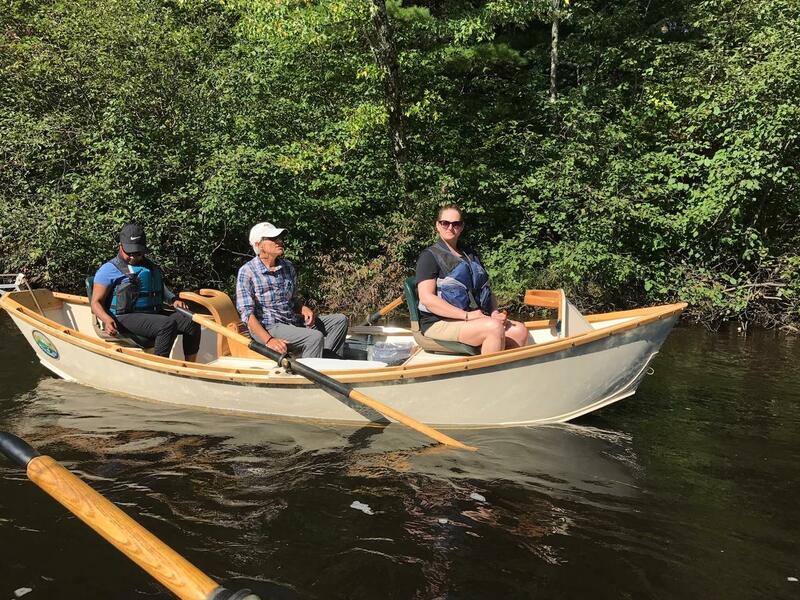 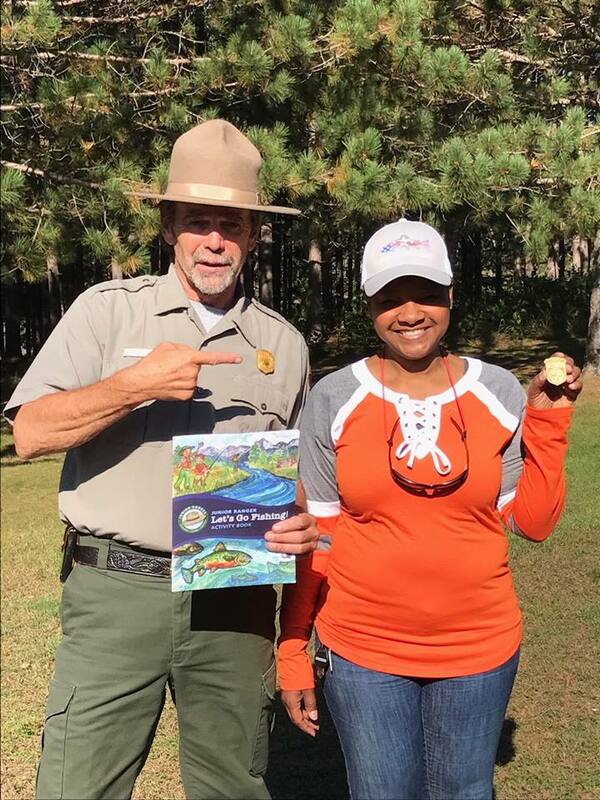 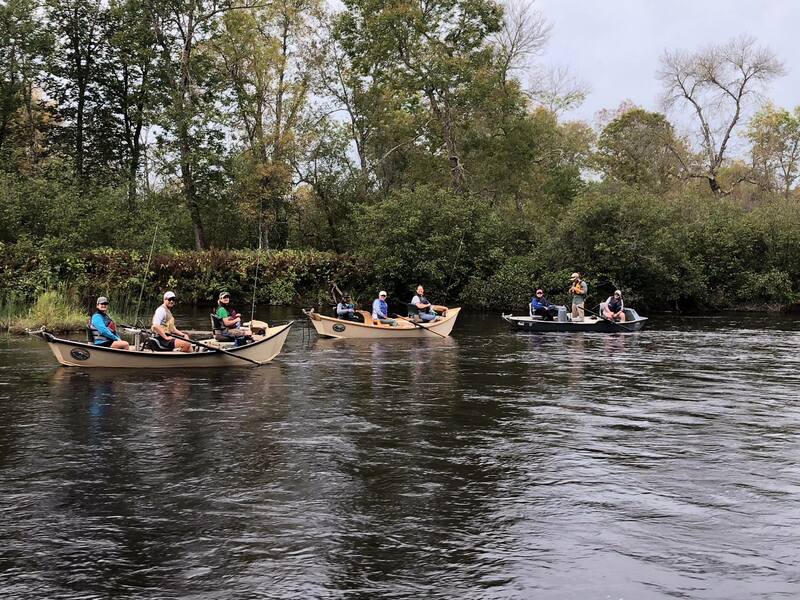 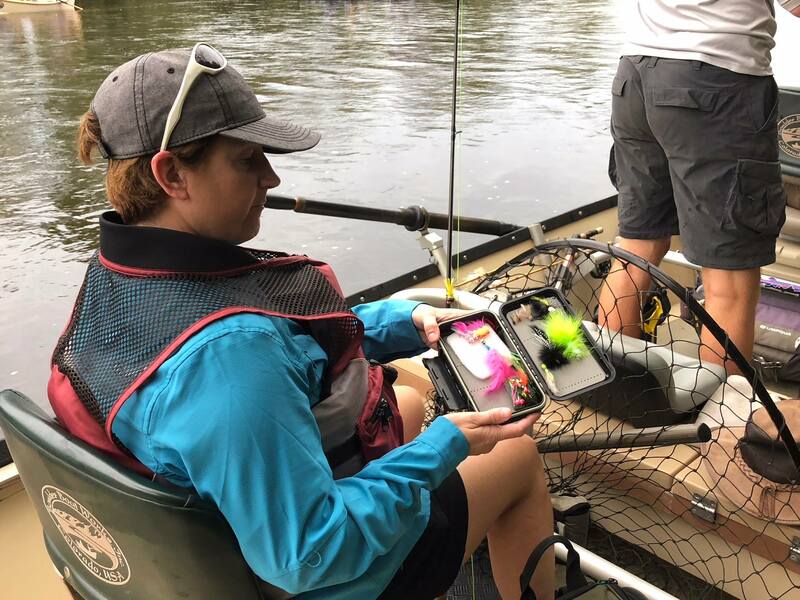 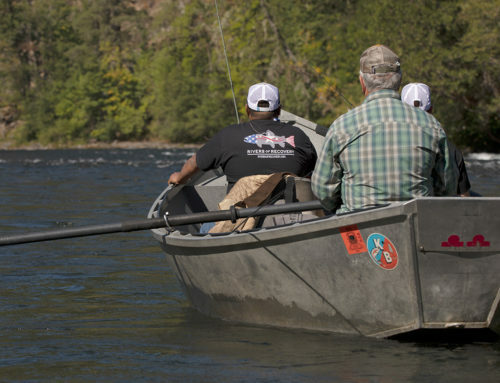 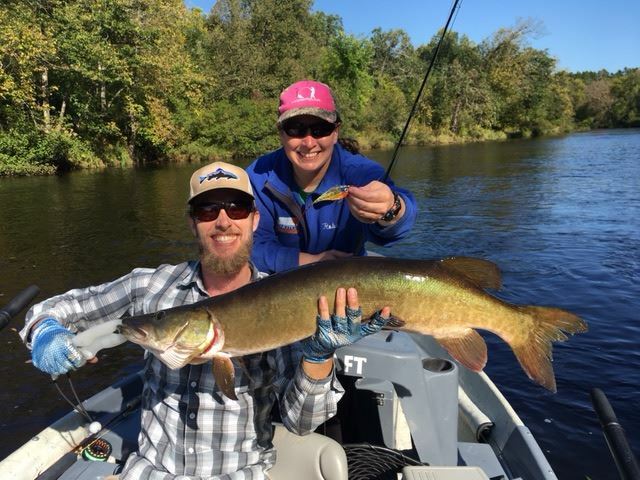 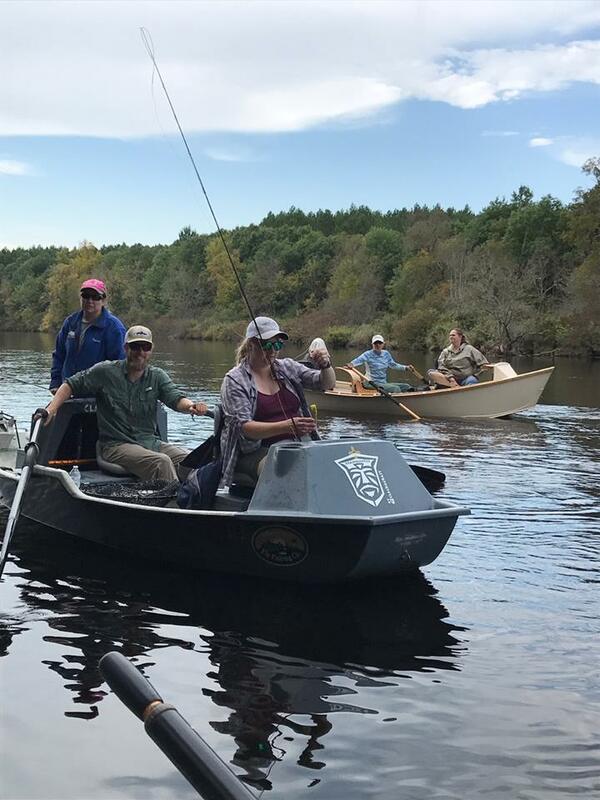 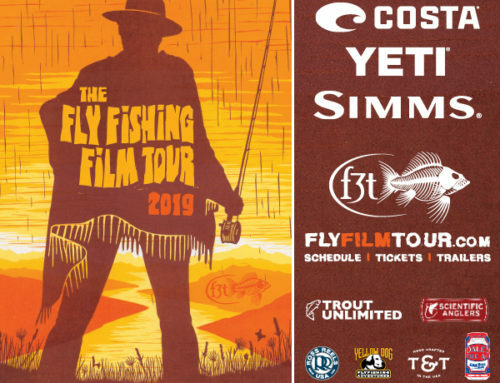 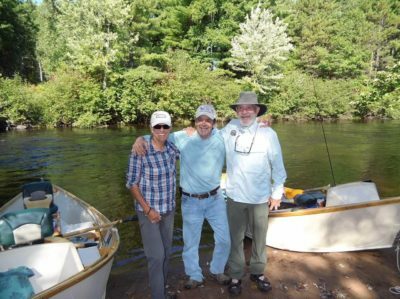 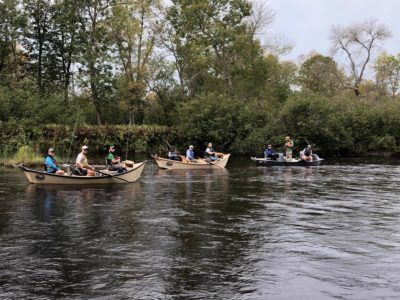 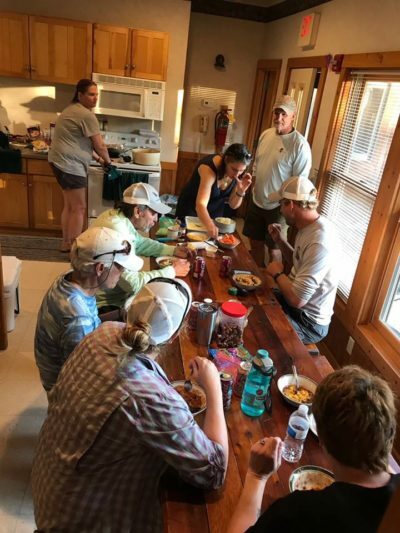 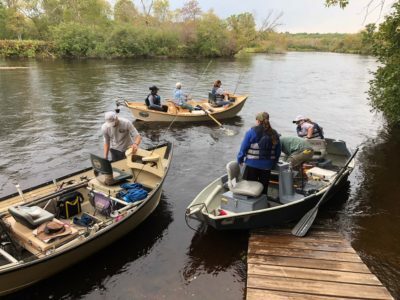 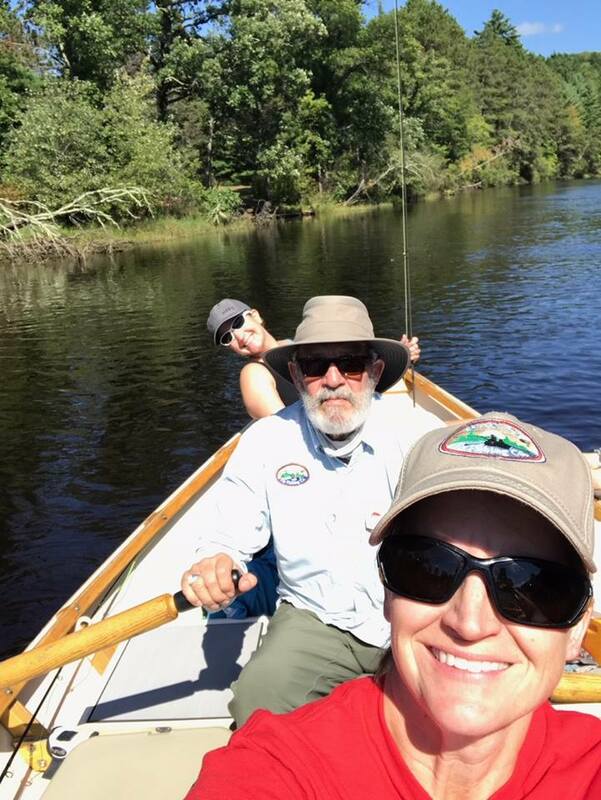 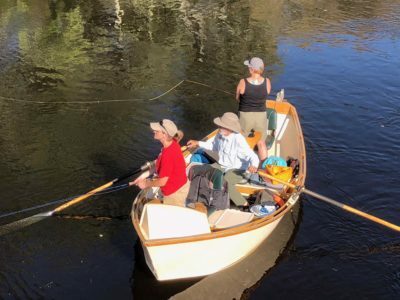 Jeff Butler, veterans program coordinator for the National Park Service’s Vets on the River program, has been taking veterans out on outdoor trips for years. He found women vets were an underserved population. Brenda and Jeff are working to change that by encouraging more women veterans to experience a Rivers of Recovery trip.